Has water damage, fire damage or mold caused seemingly irreparable harm to your carpet? Don’t worry, because Pro Restoration’s technicians are experts in carpet cleaning. Our team offers comprehensive dry carpet cleaning and deep carpet cleaning services, restoring your home or business after disaster strikes. Pro Restoration’s carpet cleaning and carpet restoration services are the best in Las Vegas, Henderson and Clark County, with customer satisfaction guaranteed. Deep carpet cleaning extracts from the bottom of the carpet up, to ensure that the carpet and the padding material beneath it are clean. And you simply cannot get this type of cleaning without professional equipment. If you’ve experienced a significant disaster in your home or business, deep carpet cleaning is necessary to remove stains, smells and other damages. Luckily, Pro Restoration’s environmentally-friendly deep carpet cleaning services will have your carpet restored to beautiful condition. Pro Restoration’s carpet restoration services will remove stubborn stains and even treat your carpeting to make it more stain-resistant in the future. 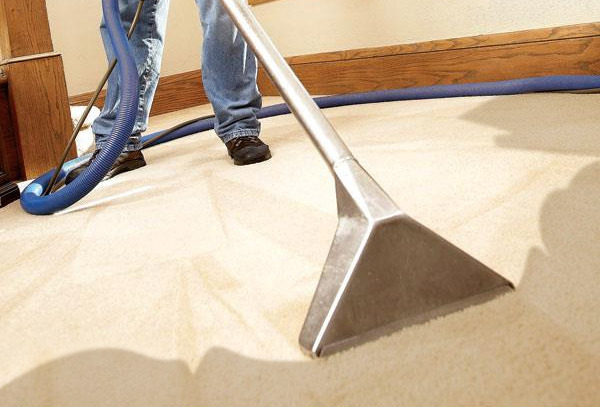 In addition to treating stains, we offer odor control to keep carpets smelling and looking fresh. Whether you have smoke smell or mold odor, Pro Restoration’s experts will have those smells removed. 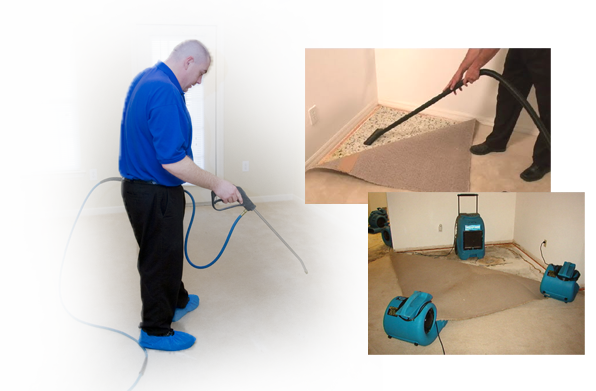 With our professional carpet restoration services, your property will be cleared of dirt, debris, stains and odors, removing water damage, fire damage, mold damage, and more. Pro Restoration’s certified technicians are available 24/7 to answer your questions about carpet cleaning and restoration. If you’re in need of carpet cleaning and carpet restoration services in Las Vegas, Henderson or anywhere else in Clark County, contact us today.